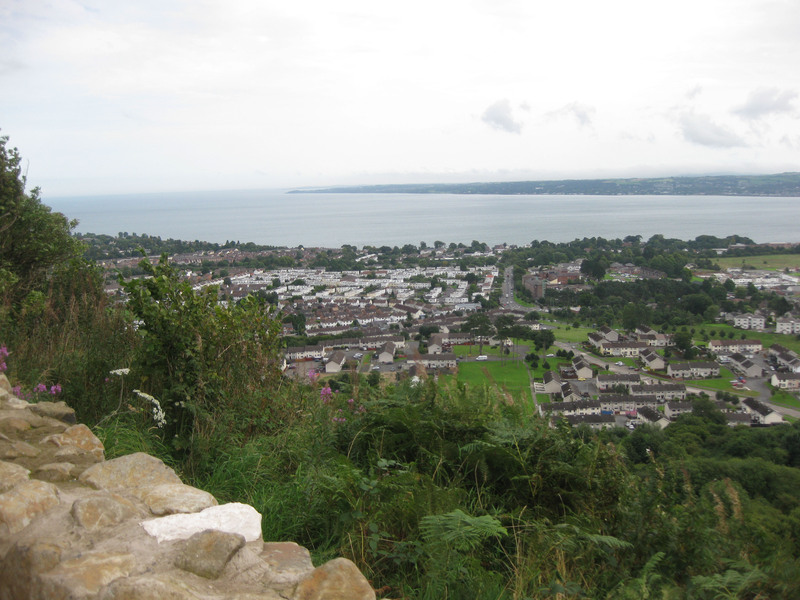 To review walking trails at Woodland Trust sites at Carnmoney Hill (Newtownabbey) and Drumnaph Wood (Maghera) and develop recommendations as to how the visitor experience can be improved. We undertook a review of walking trails at Carnmoney Hill and Drumnaph Wood including accurate GIS mapping. In turn we developed recommendations to improve the walk trail system and waymarking at each site.